Mark Rippetoe talks about whiskey, Buffalo Trace Distillery and what's on his top shelf. 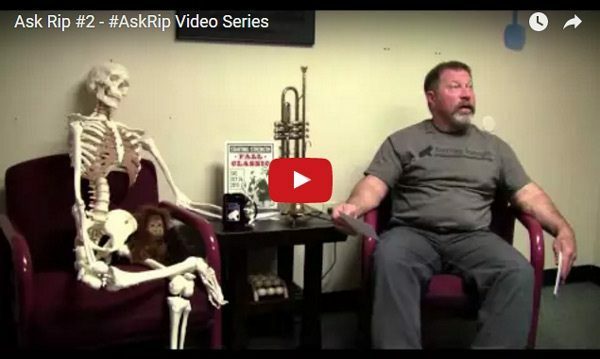 Mark Rippetoe answers YOUR question. In this video, Rip discusses Star Trek vs. Star Wars, guitar players and the Adult Male. 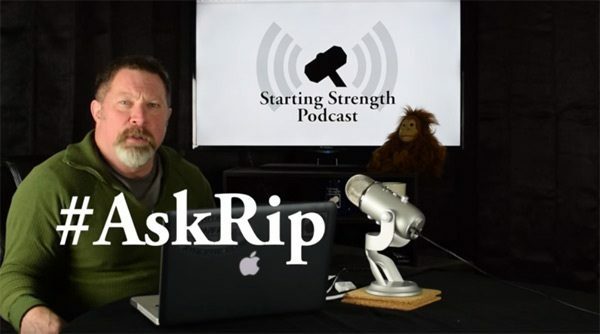 Mark Rippetoe, author of Starting Strength: Basic Barbell Training, discusses Vulcans, the robot apocalypse, vegans, and some bedroom adventures.